What's the first thing that comes to mind when someone mentions the term ‘exotic motorcycles’? Italian machines from MV Agusta, Ducati and Moto Guzzi, maybe. Or even the top-of-the-line American cruiser manufacturer Indian Motorcycles? However, exotic as these are, they still don’t compare with outfits such as Bimota, Roland Sands or Confederate Motorcycles. Most people can only dream of seeing one of these bikes in the flesh in their lifetime, let alone own one, thanks to their eye-watering price tags. Confederate Motorcycles specialises in building bespoke, high-powered V-twin motorcycles that command a fat stack of cash. If you’re still unaware of the company, the fact that a certain Mr M S Dhoni owns one of their motorcycles, the Hellcat, should ring a bell. Lately, however, the firm received some flak thanks to the controversy surrounding the flags and statues commemorating the Confederate States of America. 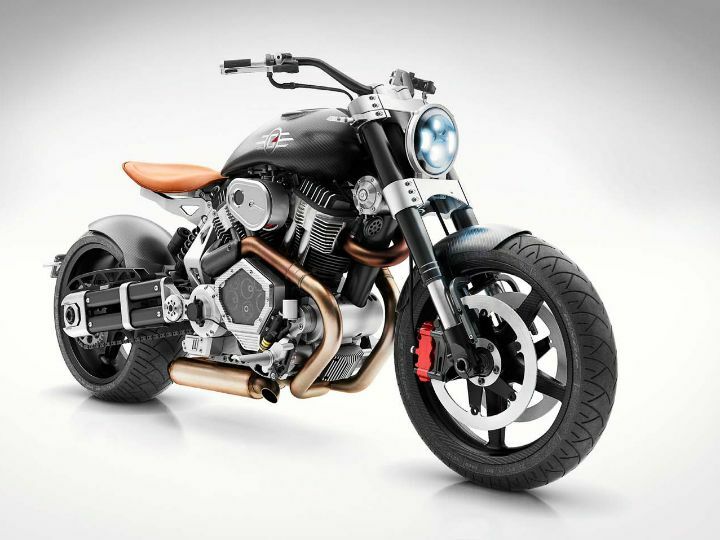 Hence, about a year ago the company had rebranded itself as ‘Curtiss Motorcycles Co,’ who were responsible for bikes like the manic electric motorcycle named the Zeus and the last of its V-twins, the Warhawk. Now though, Confederate Motorcycles has been bought over by Ernest Lee Capital, an investment capital firm, who will retain the original name of the exotic bike manufacturer and continue building its one of a kind V-twin motorcycles. This essentially means that Curtiss Motorcycles and Confederate Motorcycles are two separate and distinct companies now. Furthermore, the company will sell the remaining units of the Confederate P-51 Combat Fighters and FA-13 Combat Bombers (we are talking about motorcycles here) it has built so far. Under Confederate Motorcycles’ buyback policy, the firm has a number of pre-owned bikes up for sale that have been factory-reconditioned and have less than 800km on the odo. The company also has plans to introduce an all-new Confederate Hellcat next year. Apart from that, it will launch a newly designed Confederate Wraith the following year and begin production of a new Confederate G3 Fighter model. Each of them will be available in several customisable configurations. To give you an idea of what these V-Twin-powered monsters are capable of, let’s take a look at the Hellcat. It employs a 2163cc, fuel-injected, 56° V-Twin motor that produces 133PS of power and 196.62Nm of peak torque. Having earned a reputation for designing and manufacturing some of the meanest looking bikes on the streets, we can't wait to see what Confederate Motorcycles has in store for us in the future. Do expect the company to knock your socks off!